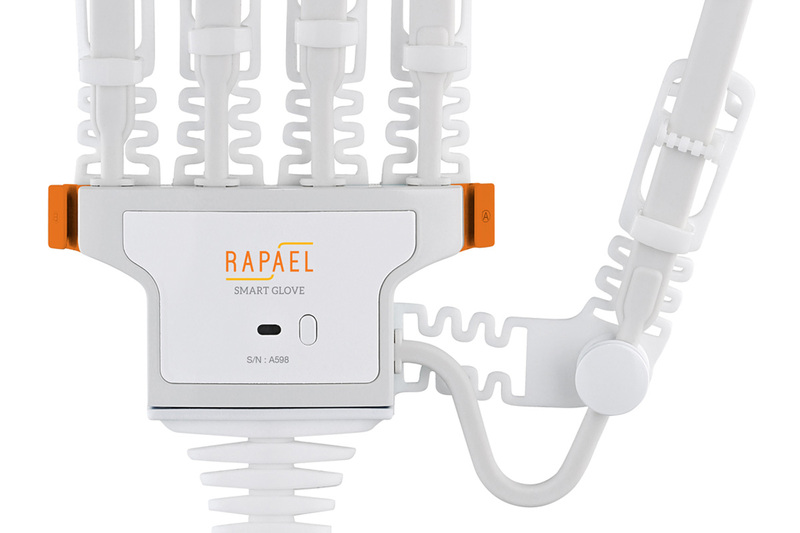 (Worldkings.org) Effectively recover hand function with the Rapael Smart Hand Rehabilitation Glove. 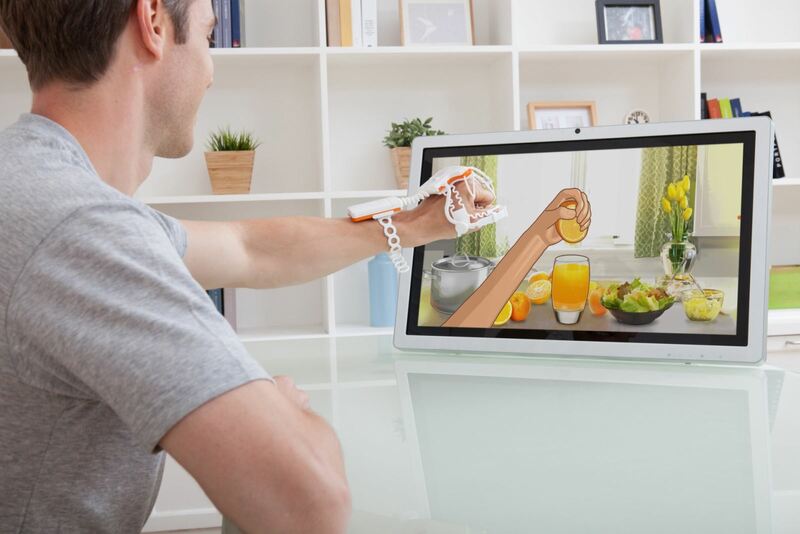 Designed from stroke survivors, this device makes interactive home rehabilitation therapy accessible to anyone. The Smart Glove evaluates your current abilities in an accurate way and uses an AI algorithm to produce a customized program. It also measures your performance and progress as you conduct the stroke exercises. Likewise, the high-tech rehab device follows your hand motions using bending and accelerometer sensors. The wearable also guarantees that you perform the exercises correctly and provides instant feedback. Made with an elastomer material, the Smart Glove is easy to move in and clean. Weighing just over 4.5 ounces, the hand rehabilitation glove is incredibly lightweight. Designed to train hand muscles in an effective and more pleasant way, the Smart Glove even comes with entertaining exercise games. [WORLDKINGS] Top 100 famous Artworks in the World – P19. David – a work of renaissance sculpture by Michelangelo Buonarroti, Italy.